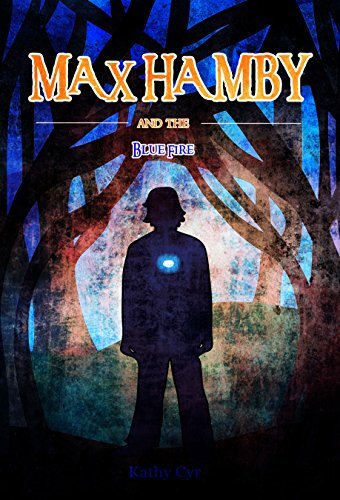 "The Max Hamby series is perfect for readers of Harry Potter, Fablehaven, Unwanteds, Septimus Heap and Charlie Bone. 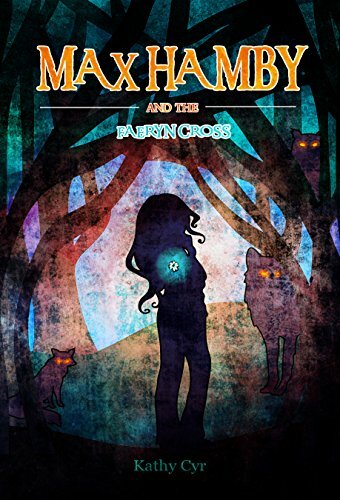 A mix of magic, adventure, humor, friendship and family that draws you in." Max Hamby’s story continues, but this time he is joined by Milo Jenkins. The battle between good and evil has just begun. 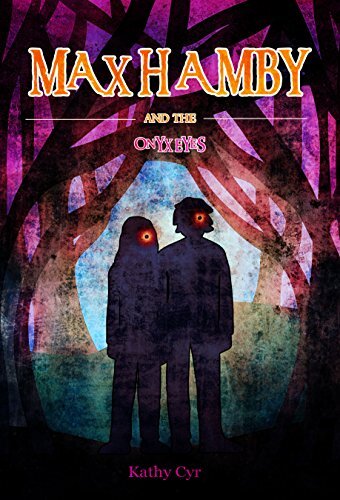 Oxworth Pitt destroyed Max’s home and trapped his mother in the Shadowstone with a three hundred year old witch. Max must travel to Grimhold, a goblin slave market, to find the next stone before Oxworth or risk losing everything. 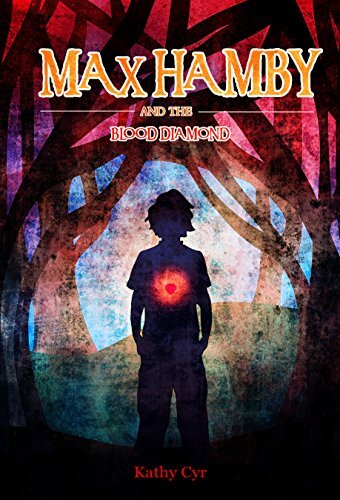 Milo Jenkins has always been a big believer in myth and magic, but he’s left reeling from a nightmare filled with destruction and images of Max Hamby. When he’s given his grandfather’s strange pendant, with a warning to never take it off, he becomes suspicious that there might be more to his nightmare than he thought. His suspicions are confirmed when he learns that Pleasant Seas has been destroyed and an entire community lost and sets out on a quest to learn the truth. 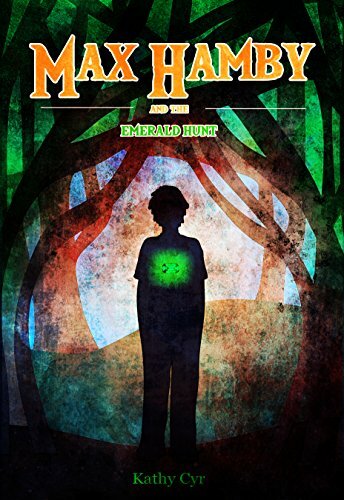 Max Hamby and the Emerald Hunt is the second book in Kathy Cyr’s Max Hamby series; a middle grade fantasy series.